After several years of attending Decibel Festival,its position as one of the most well run, tasteful electronic music-focused events in the United States is pretty much set it stone. From the top on down, the festival is run by professional employees and volunteers who go above and beyond to make the most out of the experience. After a few blow out years that included larger lineups and more adventurous venue choices, Decibel narrowed their purview slightly for the 12th edition of the Festival, focusing more on the clubs around Bell Town, Downtown, SoDo and Capitol Hill. 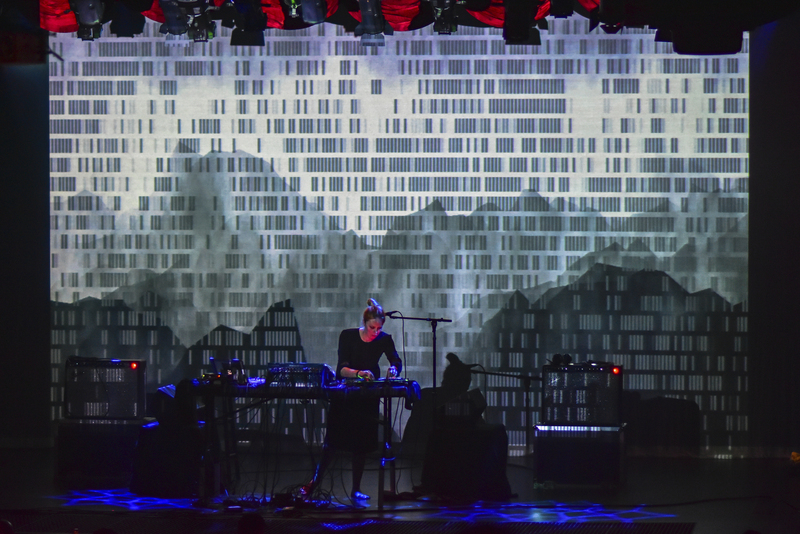 Unfortunately, we weren’t able to catch the entire range of the festival, arriving late Thursday night, which meant missing acts like Jlin, The Black Madonna and Kid Smpl. Despite a general adherence to what are, by-and-large, considered underground sounds, the remainder of the festival did come off as fairly monochromatic, featuring beats-oriented trap (or trap-oriented beats if you will) at the Beat Alchemy, Sublime, TeamSupreme and, we assume, Soulection nights on one hand and fairly banal tech house on the other. 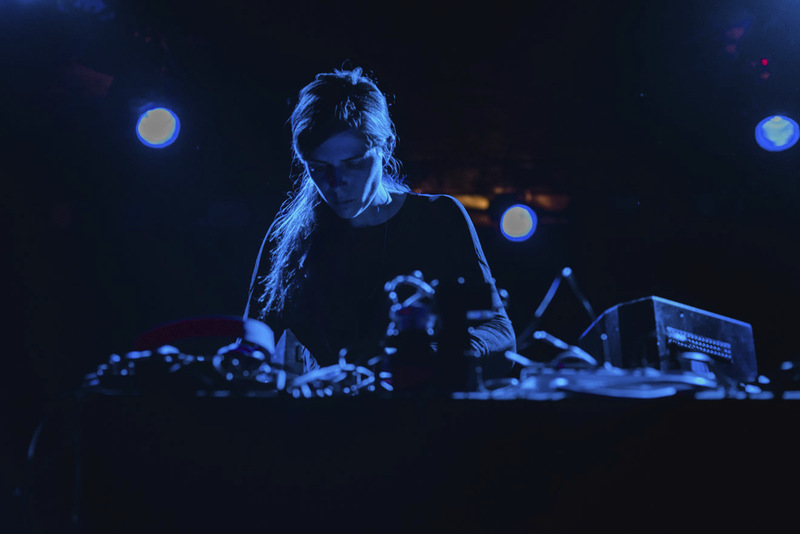 Of course, seeing acts like Function, Vril and Recondite broke the monotony somewhat, but compared to past years when the lineup seemed to reflect what sounds would arise over the next several years, Decibel 2015 only seemed to encapsulate the white bread sounds of the past half-decade. Granted, living in Los Angeles, where trappy beats and techy house rule all, certainly has a good deal to do with our distaste for a good portion of this year’s lineup, but we would argue that it’s more to do with the extremely high expectations that the Decibel team has built up in the past. That all sounds quite negative of course, but we do have to say that the festival itself was a blast, from the first opportunity on Friday night to reacquaint ourselves with Seattle’s dancefloors and dancers to the weekend stealing performances from Dasha Rush and Tim Hecker at The Triple Door. Having come down with a cold the day before the festival, the meditative, futurist sounds of Rush’s performance at the Dark Overtones showcase early Saturday night proved especially impressive, the Russian impresarios brief vocals and bleak, swarming drones having an indelible effect on our memories of DB 2015. The fact that her performance sticks in the mind more than Hecker’s isn’t a slight to the Canadian artist either as his live set, heavy on materials from Virgins, was absolutely breathtaking, bringing a physicality to the album that couldn’t exist in a home listening environment. As for the rest of the weekend, Function and Recondite brought special performances to their respective showcases, proving that fairly straightforward techno and house can still be loads of fun and, at The Showbox on Friday night, Laurel Halo ran through a remarkably confident set, bridging the gap between squeaky noise experiments and full bodied, four-on-the-floor numbers. On the downside, our brief appearance at Bonobo made us realize why we don’t attend most American festivals anymore, the neon-clad crowd fighting hand-over-fist to be on the floor for an upbeat set that hardly fit snuggly on the British artist. The unveiling of each Decibel Festival is always a special process and, despite not being able to participate in full this year and not feeling totally engaged by the lineup, we eagerly anticipate the 2016 edition, sure to involve plenty of curve balls and fascinating left-field programming. We’ll see y’all in the six next year.